I Am Pregnant. When Should I Do First Sonography? Once the pregnancy is diagnosed, the first sonography is done at 6-8 weeks duration. 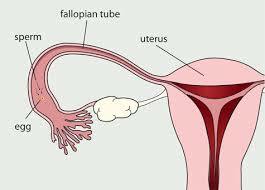 The starting of pregnancy by mating of male sperm and female ova, occurs in fallopian tube, which as the name suggests is a tube like structure attached to uterus. 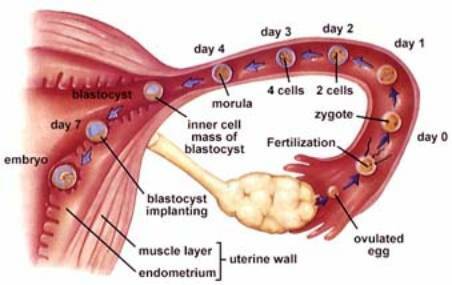 After sometime, this pregnancy will travel and get implanted in the uterus where the development of fetus will occur. 1) Making sure that the pregnancy has reached the uterus and is growing normally. Doing sonography in such early pregnancy, will it be harmful for the baby? Ultrasound (Sonography) machine is based on transmitting sound waves. Many studies have been conducted by doctors.